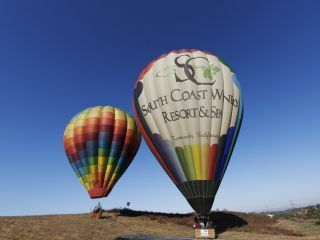 Our luxury South Coast Winery Resort & Spa offers all the amenities, features and experiences you could want out of a trip to Southern California’s wine country. 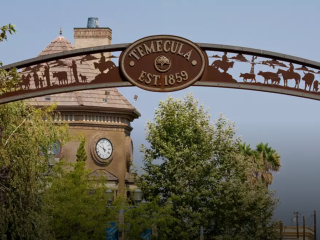 However, if you find yourself as taken with the city of Temecula as we are, you might want to venture beyond our walls to explore the vibrant local culture. After you’ve toured our winery and stopped by our happy hours, head over to some of our favorite Temecula attractions and events. 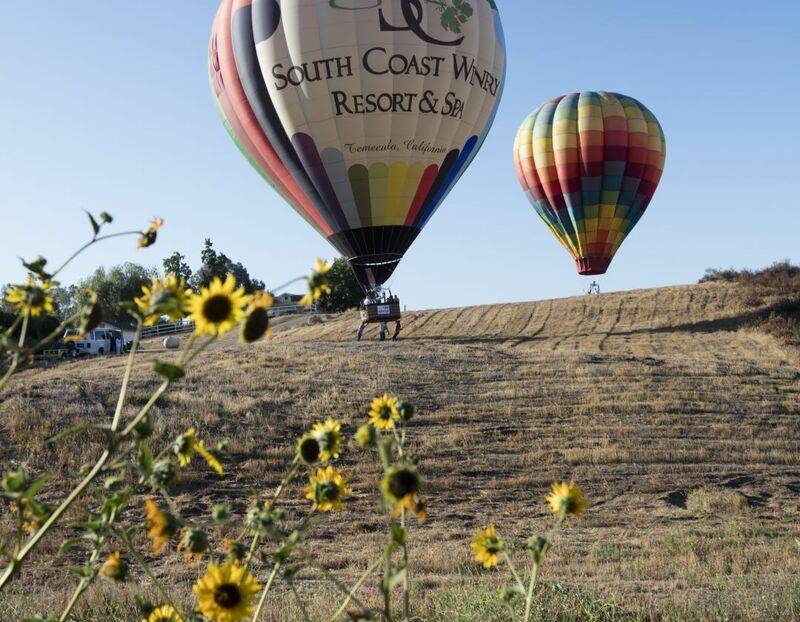 For a unique Temecula experience, check out one of the area’s most popular events: the Temecula Valley Balloon & Wine Festival. This annual summer event features hot air balloon rides, performances from top names, amazing food, and, of course, wine tastings. Explore the beautiful Southern California outdoors at the Santa Rosa Plateau Ecological Reserve. The 9,000-acre reserve is home to hundreds of different types of animal and plant species. This popular hiking destination allows visitors to get a true feel for the history and nature of the area. Bringing together the city’s past with its up-and-coming future, Old Town Temecula is a great place to spend the day. From shopping at antique shops and specialty boutiques to grabbing a bite at a delicious farm-to-table restaurant, Old Town is your one stop shop for fun in Temecula. Discover the rich history of Temecula Valley at the Temecula Valley Museum. Perfect for the whole family, this museum offers a range of different artifacts and cultural items that represent life in the area through time. Test your luck on the largest casino floor in California at the Pechanga Casino. Featuring over 3,800 slot machines, a lively nightclub, late night comedy, and more, Temecula visitors are in for a fun night out at Pechanga. No matter how you choose to spend your time in wine country, our South Coast Winery Resort & Spa amenities will make your stay unforgettable with our suite of luxury accommodations, picturesque location and high-quality service. Book your California getaway today.